This is a discussion that you can have with your veterinarian. FVRCP is an acronym for Feline Viral Rhinotracheitis-Calici-Panleukopenia. Core vaccines are those recommended for all cats, which includes FVRCP. This will depend on the lifestyle of you and your cat. This conversation can be had between you and your veterinarian. 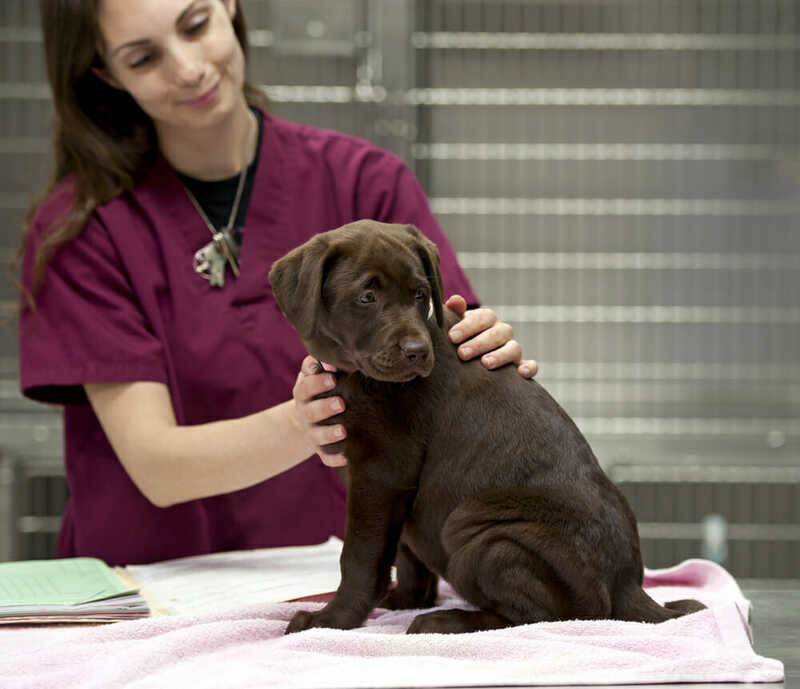 A plan can then be put in place for the vaccination recall of your beloved pet.